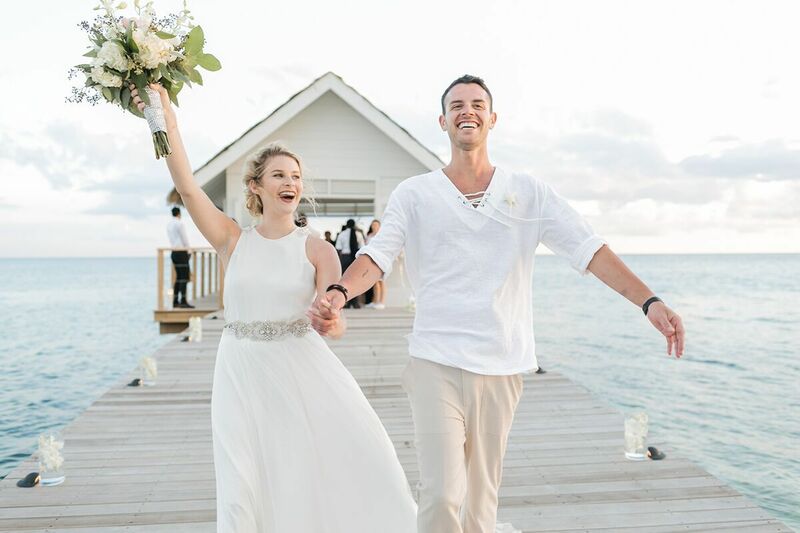 I always think you can tell a lot about someone by the way other people speak about them, and if that’s the case, then the talented wedding pro at the centre of today’s spotlight must be pretty darn amazing! 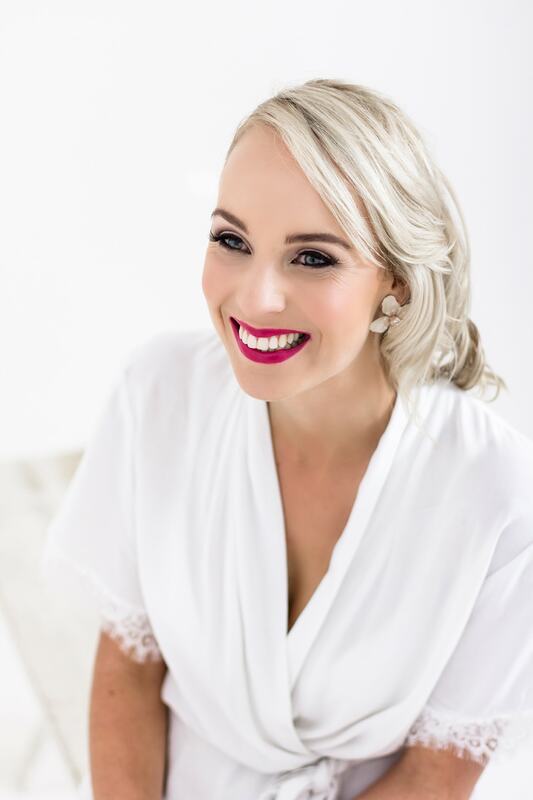 Meet Zenobia of Blue Olive Events – I’m always hearing great things about this lovely lady from people in the industry, and we’ve had the pleasure of featuring some of Blue Olive’s gorgeous work right here on SBB. 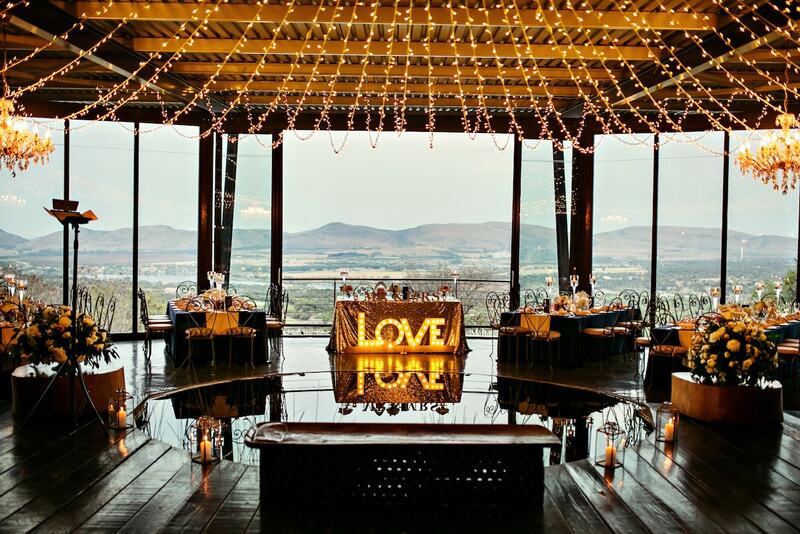 Today we’re finding out a bit more about this Johannesburg-based events company, and even hearing from one of Zenobia’s real life brides! It’s a sunny afternoon when I drive up to The White House in Morningside, Durban, a little oasis for brides, bustling with wedding-related businesses. 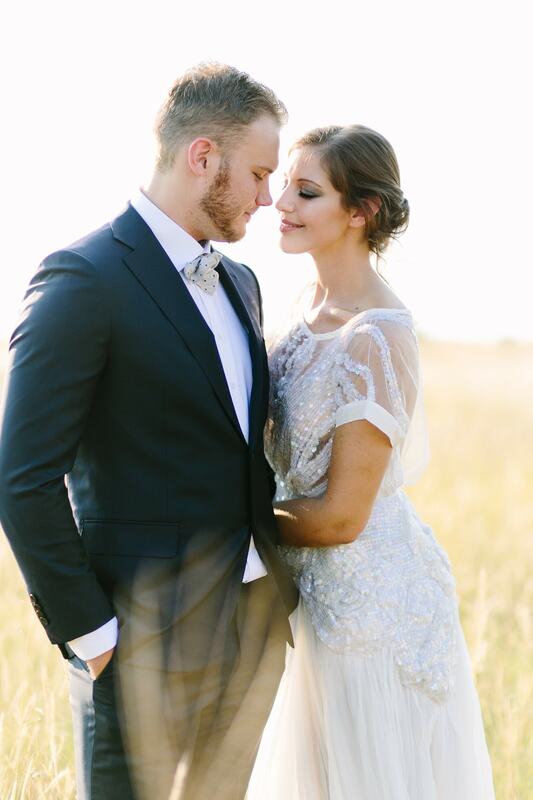 My destination is Sposabella Bridal Gowns, an exclusive bridal boutique, and I find it at one end of the corridor – its light, modern showroom awash in sunshine and smiles from owner Gayle Erasmus and her team. 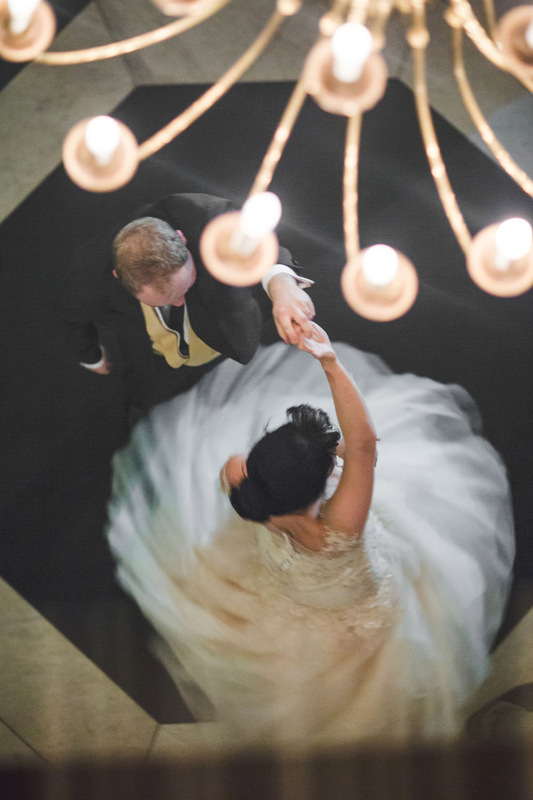 From behind a mirrorball desk, they welcome guests like old friends. But the real star of the show is, of course, the dresses. With elegant silhouettes of lace, tulle and sparkle lining the shelves and draped on a host of mannequins, it’s hard not to get a little giddy, and I imagine many real brides do. And that’s where the Sposabella team comes in again, with their reassuring presence and extensive knowledge of what brides want (and need!). 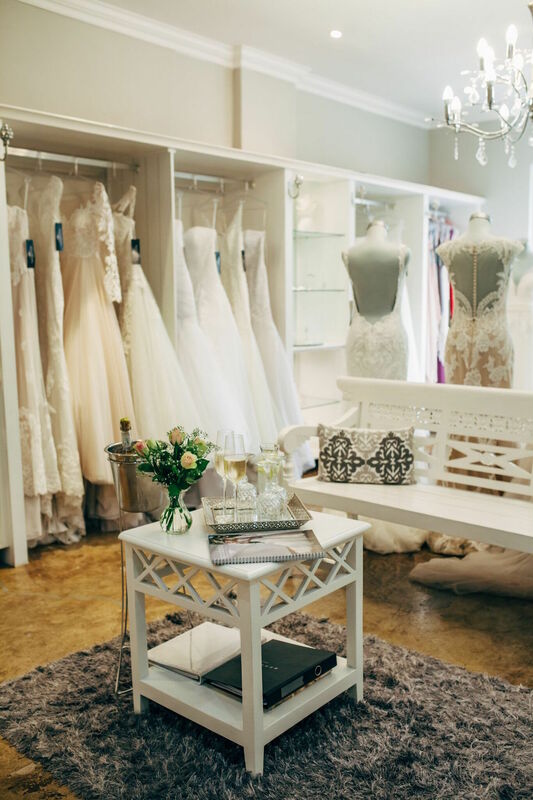 The boutique is home to the Enzoani Beautiful range, which is even more gorgeous in person than on screen, and for KZN brides, Sposabella is the perfect place to spend an afternoon trying on gowns and undoubtedly falling in love with ‘The One’. 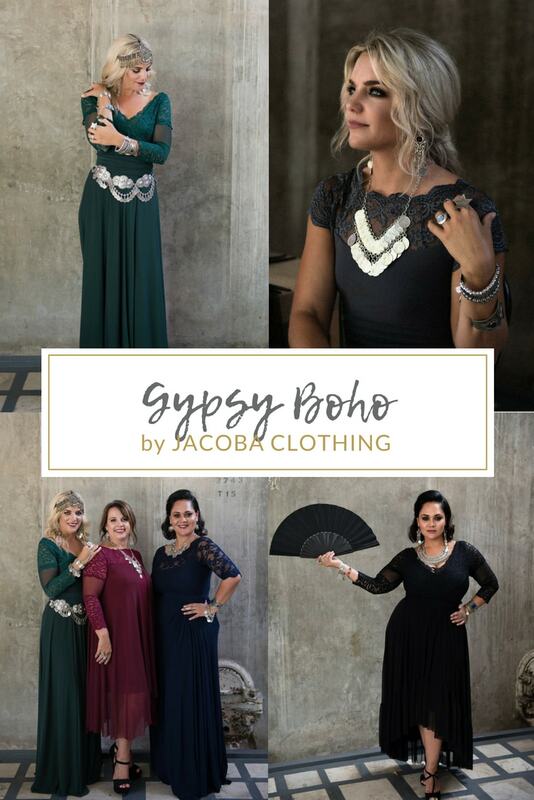 I asked Gayle a few questions about what makes her salon unique, and Michigan Behn was on hand to take these lovely images.